Happy Thanksgiving! We are celebrating this day as many others are, reflecting on what we have to be thankful for; and we are genuinely thankful for our customers! 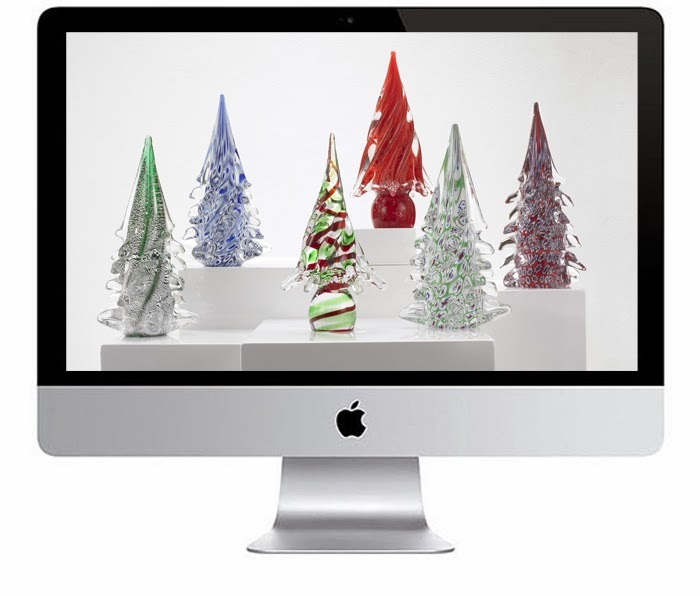 To give thanks, and to celebrate this food and family filled segue into the Christmas season, we are offering one of our beautiful holiday images as free desktop paper! 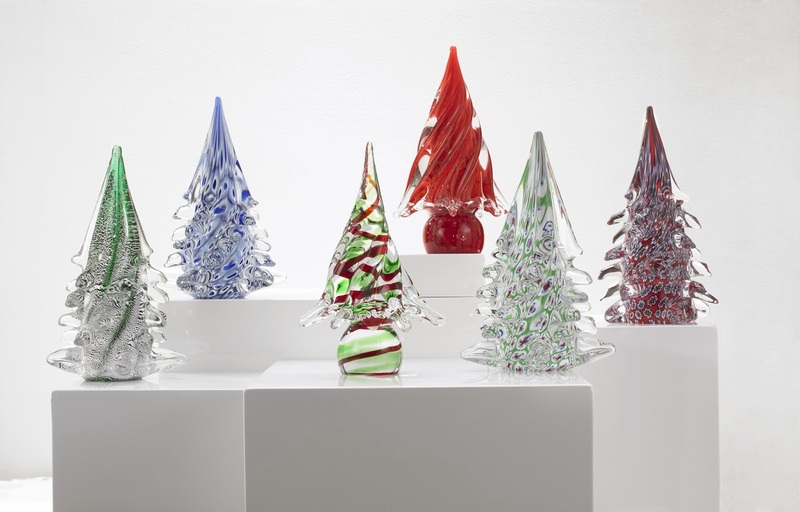 Click here to see all of our amazing Murano Glass Tree Sculptures.